We are in the festive time for the season. 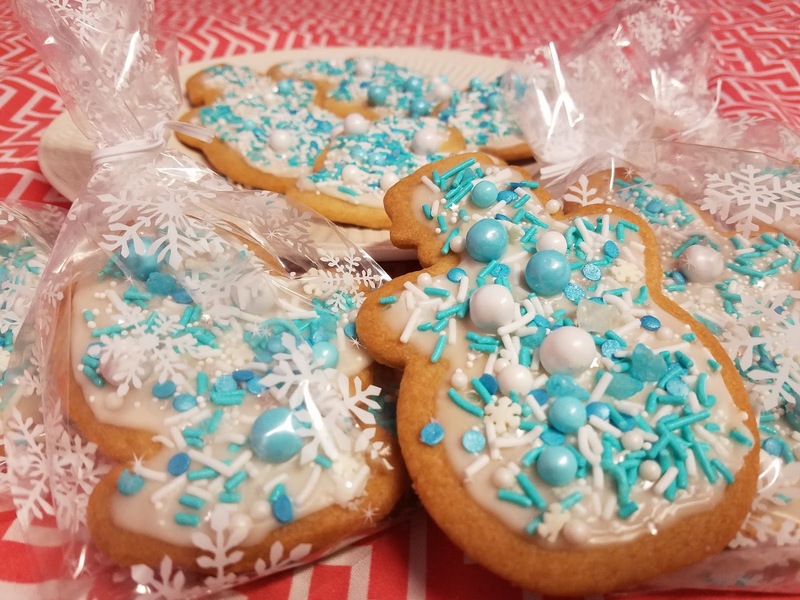 Who doesn’t like cookies during the holidays? 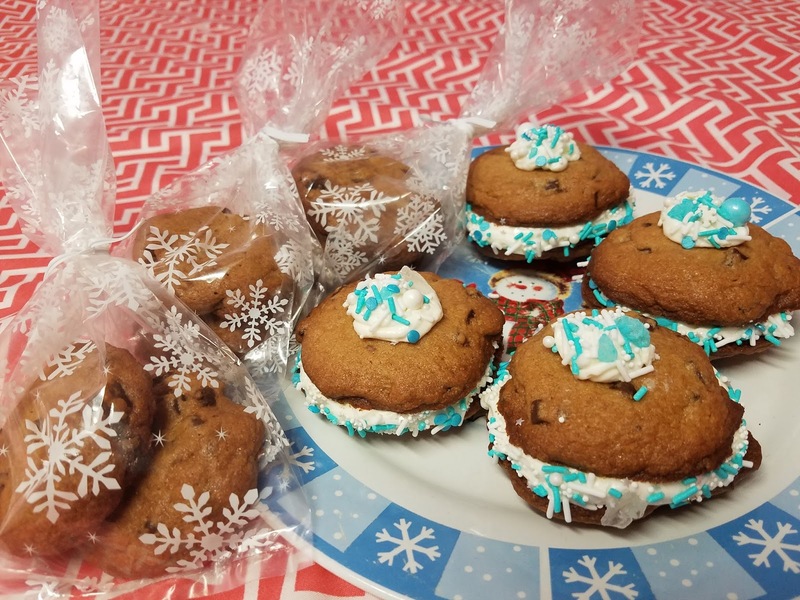 Complete your cookie plate for family and friends with these easy holiday cookie ideas. 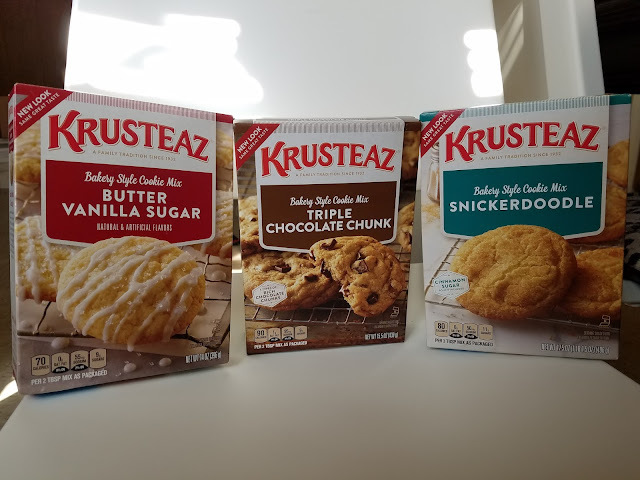 These cookies are made with Krusteaz cookie mix. 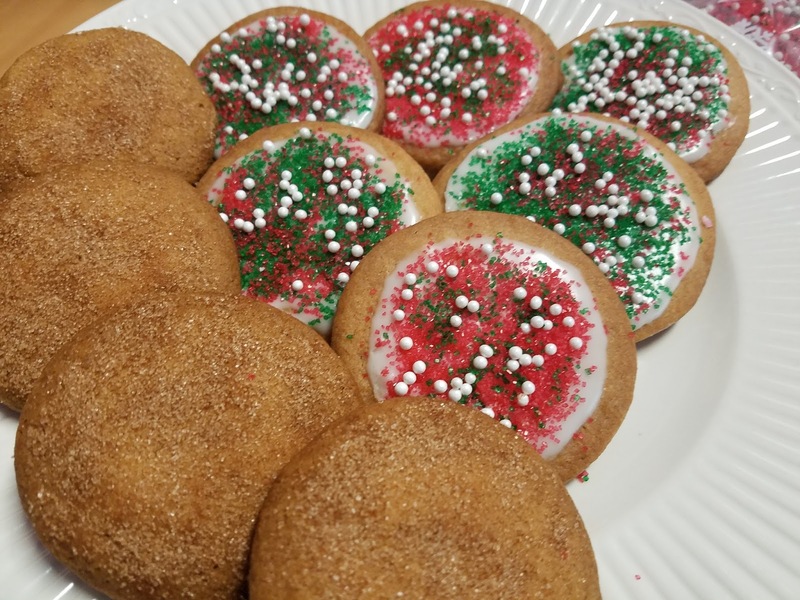 I've baked these holiday fun butter vanilla sugar cookies into a snowman and mittens, the sandwich from triple chocolate chunk, and snickerdoodle to cinnamon sugar and sugar sprinkles—not to mention these are easy to bake and decorate. Prepare and bake one package cookie mix as directed, using butter and egg. Let the cookies cool completely. Krusteaz has agreed to giveaway 2 of each Krusteaz mix: Butter Vanilla Sugar Cookie Mix, Snickerdoodle Cookie Mix, and Triple Chocolate Chunk Cookie Mix. One winner will be chosen and you will have 24 hours to claim your prize or another winner will be chosen. The giveaway is open to US residents only and 18 year + of age. 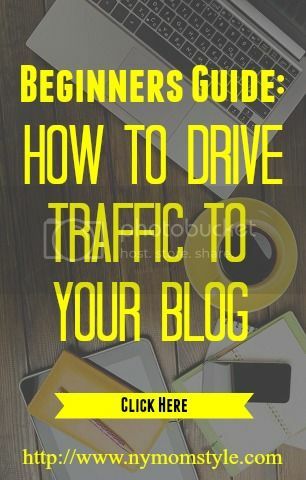 Enter the giveaway via Gleam tool form below. Good luck!